Multi-Line insurance agency BMCC Insurance hires new Sales Manager Jayne Smith and new Operations Manager Daniel Kovatch. “We’re extremely excited about our new employees. They have a vast amount of experience in the insurance industry that will certainly be an asset to the company,” says Business Development Coordinator Kristine Ter-Arutyunyan. BMCC Insurance has hired two new employees, Jayne Smith and Daniel Kovatch as a part of the company’s expansion. 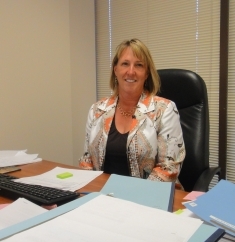 Jayne comes to BMCC with two and a half decades of experience in insurance and sales. Focusing on the sales side of the agency, Jayne will be utilizing her strong analytical and customer service skills. 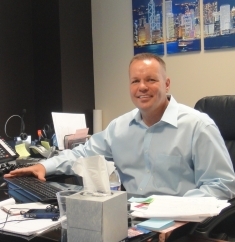 Daniel has over 20 years of experience in the insurance industry, having previously owned two insurance agencies. He will be overseeing the daily operations of BMCC as well as managing the BMCC staff. BMCC Insurance is licensed in over 40 states. The company has hired personal and commercial insurance agents, customer service representatives and other support staff to not only handle the current level of business, but to be ready for the anticipated growth, in order to provide the best customer experience possible. BMCC is a multi-line insurance agency servicing the consumer and commercial sectors. Areas of specialty include auto, homeowner’s, life and commercial lines. BMCC Insurance is located in Encino, California.